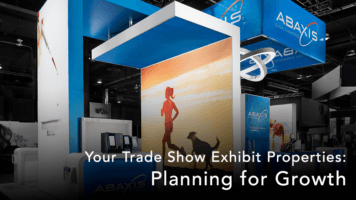 Access is recognized as one of the first exhibit and event organizations to acknowledge the challenges and opportunities in the field of animal health, and because of that, we are a preferred supplier to many of the leading companies in the industry. 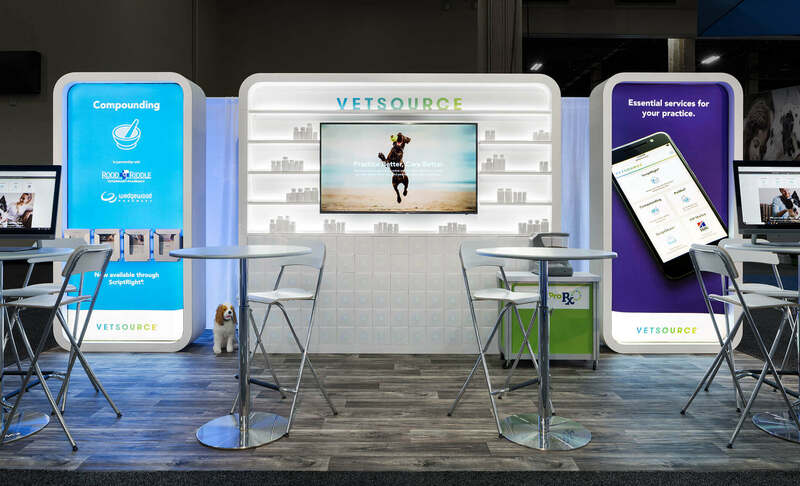 Our clients in the animal health sector will tell you that we offer unparalleled service and have the capabilities to meet the needs of this market—from exhibit design and fabrication, program management, content delivery, traffic building and convention support—to strategies to keep the selling process alive after the show closes. At Access, we understand the implications of the power of the animal health industry: better veterinary medicine and diets help feed the world. Healthy animals mean healthy humans, since about 60% of human pathogens are transmitted from other species—whether through the food we eat or the diseases themselves. 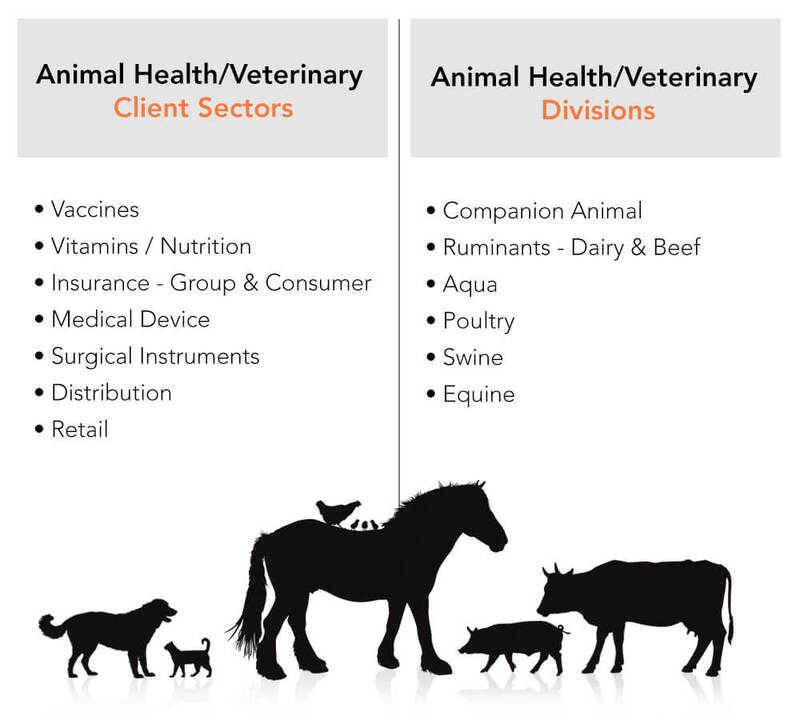 The animal health market can respond much more quickly to veterinary needs; the lengthy R&D and approval processes associated with human health products are more or less eliminated. Closer to home, we love our pets and want to keep them healthy for a long time. Click the logo to view our work with each company.